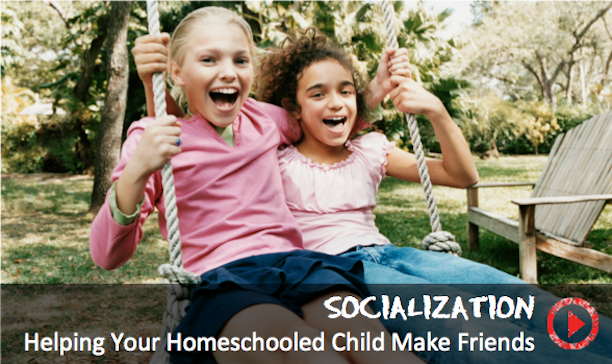 Socialization is a real concern when you are homeschooling or unschooling. For some reason, we think that we need to go to school to become social creatures when in fact we are socializing all the time when we go to the market, with our neighbors, with our friends that go to school, with our family. We also socialize in a mixed age community. My kids really like adults. They do not see adults as like authority figures that have to be feared or respected. We participate in lots of park days, which attract all kinds of homeschoolers from all different walks of life. And we get to play and have problems and work things out, build consistent relationships, find friends, find people you really like, who you don´t like. The typical things that happen at school.